The Mountain Tuning Tool (MTT) enables you to optimize e-mountain bikes with Rocky Mountain Altitude Powerplay drive systems in many different ways. The Mountain Tuning Tool (MTT) enables you to optimize e-mountain bikes with Rocky Mountain Altitude Powerplay drive systems in many different ways. You can raise the level of the maximum motor support massively and even significantly increase the performance of the system. 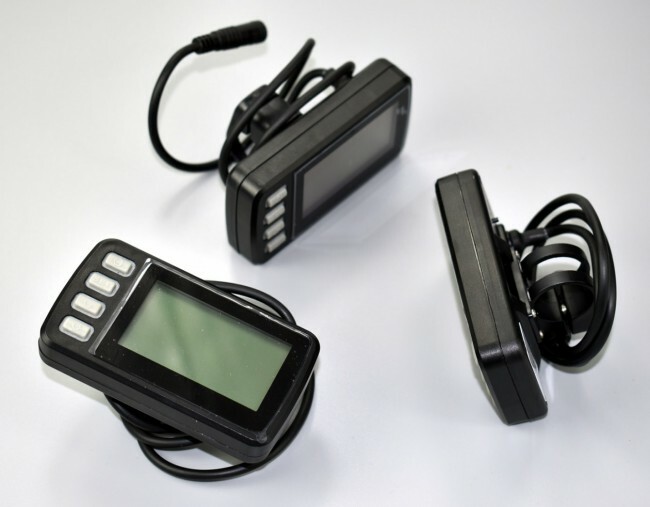 No other E Bike tuning tool offers such extensive optimization options. Another advantage of the MTT is that it is an ideal complement to the Powerplay controller (iWoc) - you can use the MTT as a display to show the current speed and other data while you are on the road (the Powerplay control element does not have a real display). As you can see, the MTT is almost indispensable for riders of Rocky Mountain Altitude Powerplay E-MTBs. - Individual adjustment of the engine support from 0 to (theoretically) 99 km/h. - Increase of the current strength from 20 to 21 to 22 ampere - this means around 10 percent more power! The peak power sent from the motor controller to the motor is raised from 960W to 1056W at 22 amps. Increasing the energy supply through the battery is no problem for the Powerplay system, since both the battery and the motor are already well designed for short charging times and perfect heat compensation even under high stress. - Adjust the wheel circumference to the millimetre. - Additional suitability as an E Bike display. 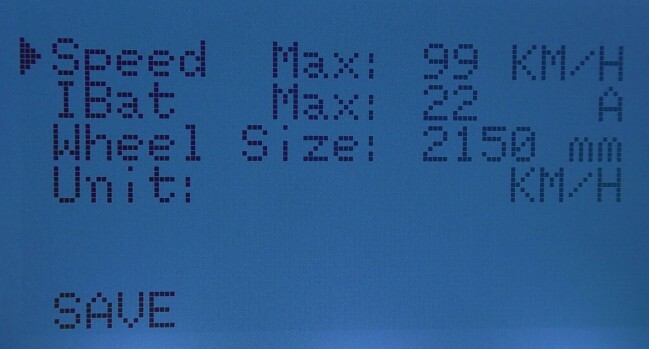 - Values on the "Drive Screen" of the MTT: Current (correct) speed, battery charge level, support level. 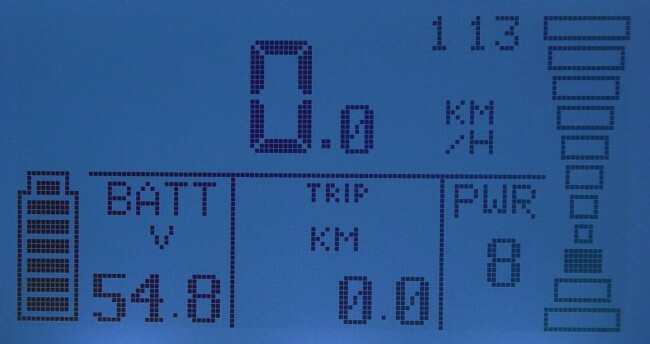 - Display indication optionally in km/h or mph. 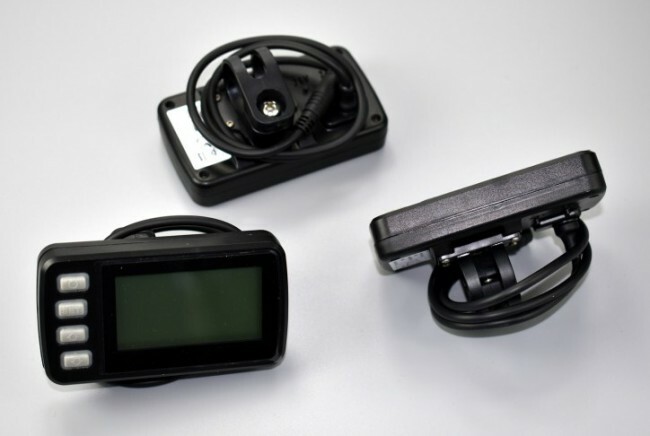 To use the MTT, simply connect the tool to your Rocky Mountain Altitude Powerplay E Bike by unplugging the iWoc and replacing it with the MTT connector. Now you can make the desired optimizations with the help of the control buttons and the display of the MTT. Once this is done, you can simply remove the MTT or leave it at the E Bike if you also want to use the tool as a display. Since the settings are saved, the MTT does not have to remain at the E Bike. Of course, you can reconnect the MTT at any time if you want to change the settings or restore the output configuration of your E-MTB. By the way, the Mountain Tuning Tool was created by the experienced development team of the popular BlackPed tuning modules. Important note: Each MTT is limited to 1 Rocky Mountain E Bike. Once you have coupled your MTT to your E Bike, it remains "married" to it and cannot be used on any other E Bike anymore. - First remove the plug of the iWoc and replace it with the plug of the MTT. - Turn on your Rocky Mountain Altitude Powerplay E Bike with the MTT's “On” button. - The "Basic Screen", the "Drive Screen" and the "System Screen". When you start to ride, the basic screen automatically switches to the practical drive screen. Now the current speed is displayed extra large. Other visible elements remain the battery charging bar and the selected support level. 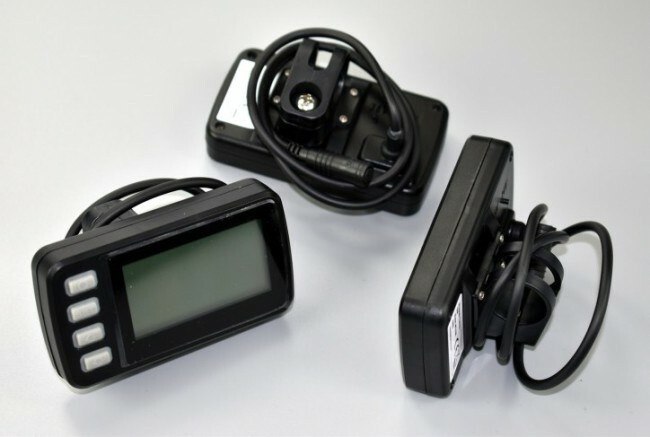 As you can see, the MTT basically takes over all relevant functions known from E Bike Displays of other manufacturers. Our tip: The brightness of the display can be adjusted by pressing the SET button several times. Set maximum motor support from 0 to (theoretically) 99 km/h. Increase the ampere number from 20 over 21 up to 22 A. Exact wheel size adjustment to the millimetre. 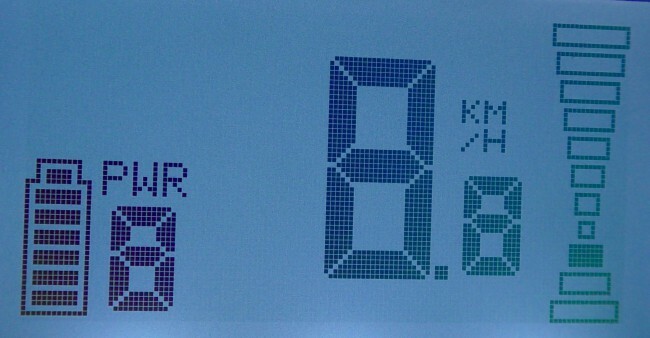 Switch between km/h and mph. Important: After setting the values, they must be saved. To do this, navigate to "Save" and press the "SET" button. Now the MTT must be restarted once: To do this, press the up and down keys simultaneously for approx. 5 seconds and then release them. Now the MTT restarts and "Reconnecting" appears on the screen. Please note: Once you have connected the MTT to a certain Rocky Mountain Altitude Powerplay E Bike, you cannot use it on any other E Bike anymore.